Crow Lake and Lake of the Woods are above 70-degree water temperatures almost everywhere, which is warm enough for swimming and summer patterns of fishing. 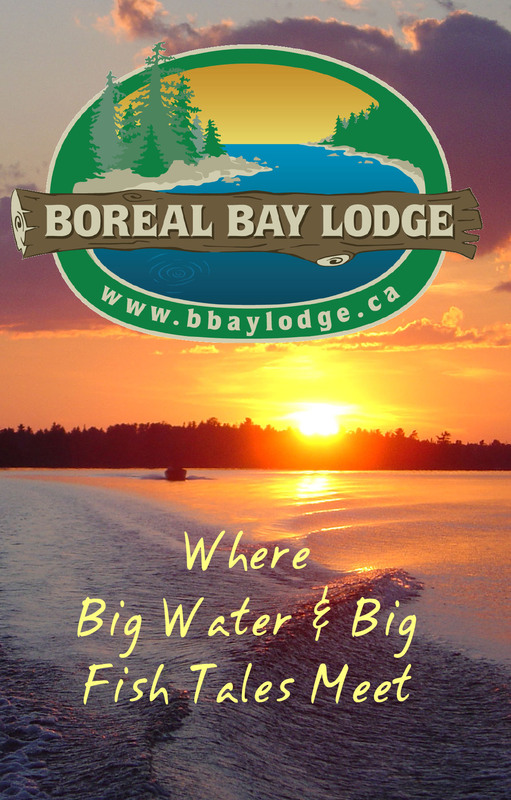 For the past couple of weeks the Walleye have been a little on the slow side for most groups in Stevens Bay, Miles Bay, Nestor Falls, Whitefish Bay and even on Cedartree Lake. Everyone catching enough to eat, and a few good days of catching smaller Walleyes. Lake Trout have been biting pretty good the past week for most groups. A few reports of some 10 pound and above Lake Trout from the past week and heard someone in our neighborhood caught a 26 lbs Lake Trout in past week. Muskie action has been fairly solid, but most are saying the fishing is a little different this year in that they are having to spend more time on different spots then they normally would. Bulldawgs, Medusa’s and Bucktails are most popular. Huge and heavy 48″ Muskie was by far the biggest Muskie caught this year. We have a bunch more Muskie pictures to get posted on Facebook. Not very many groups after Bass or Northern Pike in past week. A few trying for them occasionally and catching some. Blueberry picking is still going strong. Wishing for great success to all of our anglers!